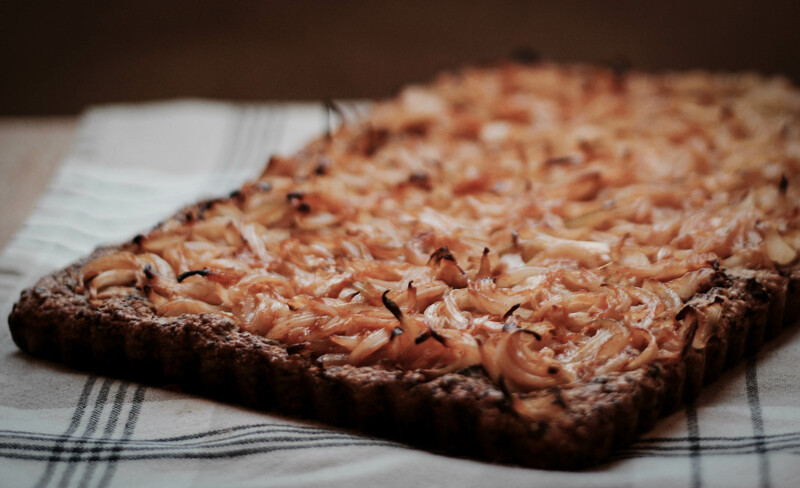 4 Responses to "TARTE AUX OIGNONS A MA FAÇON"
Individuals are yours alright! . We at the very least should get these individuals stealing photographs to begin running a blog! They most likely just did a picture research and grabbed them. They search great even though!